The Weekly Stuff Podcast #184 – Doctor Who Premiere (S10E1), Persona 5 Spoiler Talk Part 2, Star Wars Teaser and more! 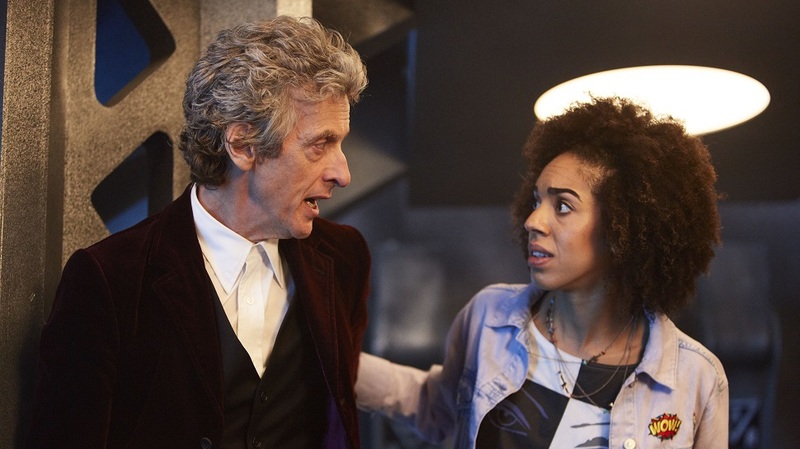 The ludicrously busy month of April kicks into high gear as Doctor Who returns after a year-and-a-half since its last regular season episode, with a new companion in tow. We give our spoiler-filled thoughts on the first episode, cheekily titled “The Pilot,” as we always do when it comes to Doctor Who. But that’s only a third of this week’s episode, as we also have a mountain of news to discuss – including movie trailers like Thor Ragnarok and Star Wars: The Last Jedi, alongside some strange Nintendo news – and more of Persona 5 to dive into. Now roughly 50 hours into the game, our second Persona 5 spoiler-chat covers the third and fourth Palaces/Story arcs of the game, as this amazing game only gets richer and more rewarding with each passing hour.